It is estimated that 15,886,000 websites and over 76.5 million blogs on the entire web use WordPress*. Because of the popularity of WordPress, it is frequently targeted by hackers and spammers who are using ever more sophisticated hacking programs. This is why it is important to keep your website secure by use of a dedicated security plugin and firewall. If you have ever been a victim of hackers, you know it’s a lot less hassle and less expensive to prevent hacking in the first place than trying to clean up the mess afterward. You want a barrier or filter between the Internet and your website to protect your website from malicious traffic (spam, bots, DDoS attacks, etc.) and hacking attempts. Plugins such as Sucuri Security, iThemes Security, Wordfence, and BulletProof Security are four of the top security plugins to protect your WordPress site. Our clients use the WordFence plugin. WordFence is a security plugin that will scan the integrity of your website files for changes or malware, protect your website from brute force login hacks, and monitor website traffic. It uses the Threat Defense Feed to automatically update firewall rules which will protect you from the latest threats in real-time. The Firewall will prevent you from getting hacked by identifying malicious traffic. It will block attackers before they can access your website. The security scan will find vulnerabilities and hacks before they do too much harm by checking for signatures of more than 44,000+ malware variants that are known security threats and will report if any WordPress core files, themes, or plugins fail an integrity check against the WordPress.org repository. It will also check for backdoors, trojans, suspicious code, and other security issues. Using Two-Factor Authentication Login security to prevent brute force hacks, this advanced login security allows authentication by use of a password and cell phone to improve security. Monitoring is comprehensive, showing live traffic and file change detection, unauthorized logins, and more. You can see all website traffic in real-time. This includes bots, humans, login/logouts, 404 errors, and DDoS attacks. Also, consider security issues for the WordPress Administrator. If his or her workspace (router, PC, laptop, mobile device) is vulnerable to an attack, login credentials will become a target for a hacker. Operating systems, hardware firmware, applications, and security software must be kept updated. 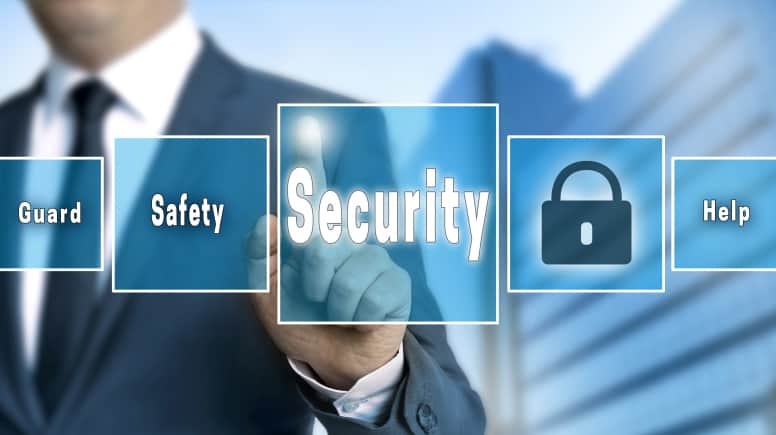 One of the most important procedures that a good reputable web designer or developer will do for website security is to update WordPress and the plugins used on the website. Sometimes the compatibility changes with updates, even if it has not been hacked (which is also possible), so it pays to backup the website and check the plugin changelog before making any updates to the website. With increasing malware, it is crucial to protect your website from online threats. It only takes one outdated WordPress plugin to create a breach in your website security.